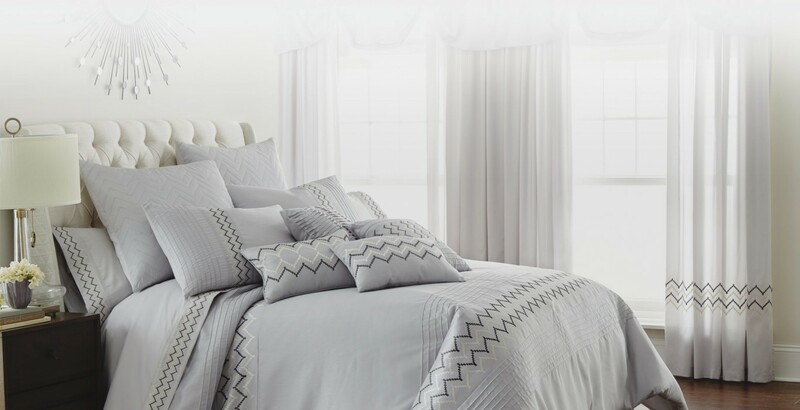 Amrapur Overseas Inc. is a family operated home textile company with over 40 years of experience. Based in southern California, our team designs fashionable and practical home goods that are sold worldwide. Our products are proudly made from reliable materials and trusted sources. We understand the expectations of today’s consumers and strive to meet them with our beautiful products, excellent quality, and superior customer service.